People who have been using marijuana for decades will know that when it comes to edibles, it can be a bit of a mixed bag. While there are THC edibles and THC-free edibles, each does a very different job and would be taken for very different reasons. With that said, why would you take each? Which is better for you and why would you prefer THC-free ones? Here we break it down a bit to show you the difference, effects and results of edibles and why you might want THC-free ones. Edibles! They’re great, they’re tasty and they get the job done. Depending what you want out of your day in taking your medicinal marijuana, edibles can do just about any of the jobs you need doing and they do them well. Edibles come in a couple of formats, all of which are great for various reasons. CBD infused edibles which help you chill out, relax and can help reduce pain and anxiety and THC edibles which get you high – sometimes to a level where you ‘trip’ a bit if you take too much. Trust us – the latter is not what you want if you’re looking to chill, so you’re better off with CBD, or THC free edibles which will just help take the edge off when you get home from work – or even if you’re at work and need the edge off. These edibles are commonly known as things like hashcakes or hashbrownies, pot cookies or the like. They exist mainly for fun and to get you high, but in a slightly different way to smoking a joint. This is more of a heady mixed with body high, and if you eat too much you can end up having auditory and some visual hallucinations. Don’t worry though – if this isn’t your bag, they’re easily avoidable. Just look explicitly for THC free edibles. These are the perfect edibles for anyone who wants to take the edge off of their pain, anxiety, depression or any other issues they may have without getting high. Ideal for those who want to use an all natural product for their symptom management but want to remain able to function, go to work and generally still be productive. Many edibles with THC can make you generally very unmotivated due to the heavy relaxing effects, so CBD or THC free edibles are perfect for people who just want the edge taken off their issues in a great, health conscious, non-pharmaceutical way. If you’re wondering which to try, the answer is easy: if you want to get high, THC edibles can be fun but go careful and don’t take too much. If you want to chill without the high, THC free is the place to be. 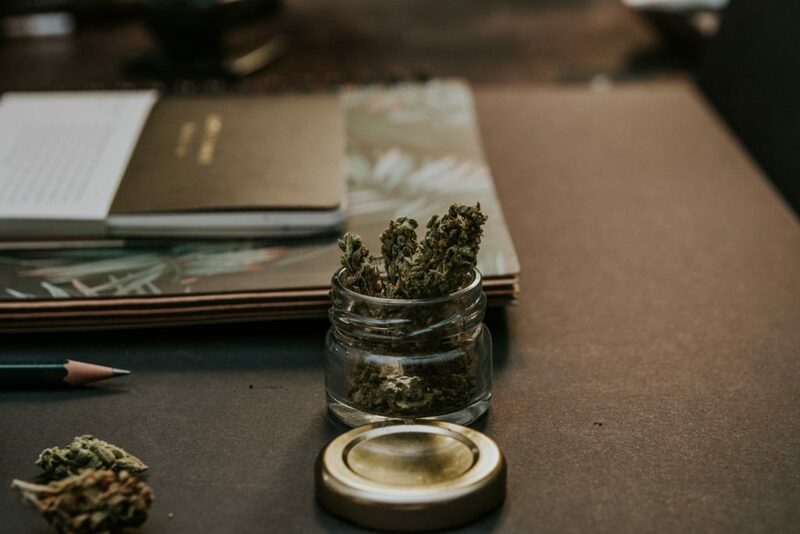 It’s up to the individual in what they choose – some want the intense relaxation that THC can provide but don’t want to risk the anxiety or paranoia it can cause too. So at the end of the day – do your research and see which sounds the best for you!